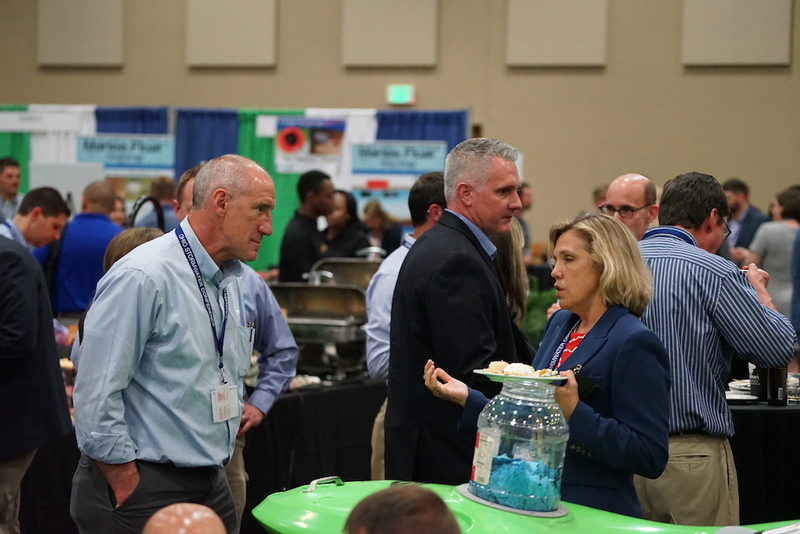 The Ohio Stormwater Conference has grown from 399 attendees to more than 970 in the past 11 years. The 2019 Ohio Stormwater Conference is an annual conference dedicated to advancing the knowledge and understanding of comprehensive storm water management for those dealing in all aspects of planning, design, implementation and regulatory compliance. This year’s conference will be held May 8 to 10, 2019, at the Sharonville Convention Center located in Sharonville, Ohio. The conference will provide updates on environmental issues, new technologies, regulatory information and pollution prevention. The event includes many opportunities for networking and education. These opportunities include Envirocert classes and exams, as well as inspection and maintenance certification for storm water control measures in Ohio. The event also will offer 2019 MS4 training for managing an effective storm water program and overcoming issues in MS4 programs. Three tours will be offered, including a canoe tour, a tour of Lick Run and other best management practices in Cincinnati, and the Bernstein’s Batch Bourbon Dinner Cruise. For more information, visit www.ohstormwaterconference.com.